Motorola Solutions, a leading provider of mission-critical communications solutions, has been selected as supplier in the latest tender from the Norwegian Directorate for Emergency Communication (DNK). The contract awarded to Motorola Solutions covers the delivery of Terrestrial Trunked Radios (TETRA) digital radio terminals to Norway’s fire services in the two final phases of the nationwide public safety network Nødnett as well as delivery to the Norwegian Civil Defence across the country. The contract with Motorola Solutions includes the delivery of three radio models and at least 7,300 units for both user organisations. Motorola Solutions’ radios were the first choice for the users because of their superior voice quality and user friendliness. In August 2012, DNK signed framework agreements with three vendors to participate in several tenders for public safety services for the terminals to operate on the nationwide TETRA network Nødnett. 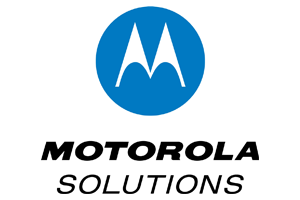 The selection of Motorola Solutions’ devices follows a process wherein users from both services tested devices from all three vendors in real-life situations. Motorola Solutions radios were the first choice for users because of their superior voice quality, ruggedness and user friendly operation. DNK and the users have chosen the TETRA handheld MTP3250 digital radios and MTP850Ex as well as the MTM5400 for installation in emergency vehicles. With this decision the Norwegian users are joining over 2 million users around the world who trust TETRA digital radios from Motorola in mission-critical situations. Motorola Solutions is also the prime contractor for the new Norwegian nationwide TETRA system including all managed services for the roll out and implementation of the system. The Norwegian Fire services have also chosen radio terminals from Motorola Solutions in previous tenders, which makes Motorola Solutions the main supplier of user equipment for fire officers nationwide. The Norwegian Civil Defence is the nation’s reinforcement for emergency and rescue departments in the event of major accidents and special incidents with an operative force of approximately 8,000 persons. The MTP3000 series delivers superior audio quality, with an optimum level of audio loudness and clarity of voice, ensuring that users can hear and be heard clearly, even in the noisiest environments. This enables the control room to hear the users even in very loud environments. The MTM5400 mobile radio offers support for TEDS (TETRA Enhanced Data Services) providing enhanced data services and applications for the public safety users once available in the network. The Motorola TETRA portfolio comprises infrastructure solutions, terminals, applications and services, which are currently used in over 120 countries around the world. 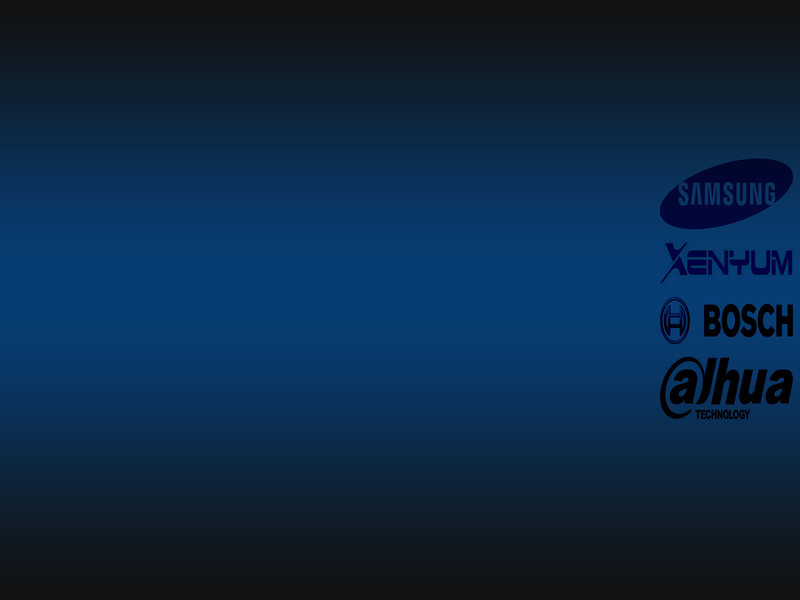 The company continues to maintain its leading position in the area of TETRA digital radio solutions.